MH370 Mystery Remains Unsolved Even As Probe Finds Controls "Manipulated"
A comprehensive final report made public by investigators on Monday has stirred fresh controversy as Malaysian authorities say they "cannot determine with any certainty" why Malaysian Airlines flight MH370 disappeared on March 8, 2014. However one key irregular finding in the 495-page report is that the Boeing 777’s controls were most likely deliberately manipulated to take the plane off course, perhaps putting to rest theories of remote hijacking, which investigators behind the report also considered, noting only that "unlawful third party interference" could have possibly come into play related to the pilots' decision to turn back. 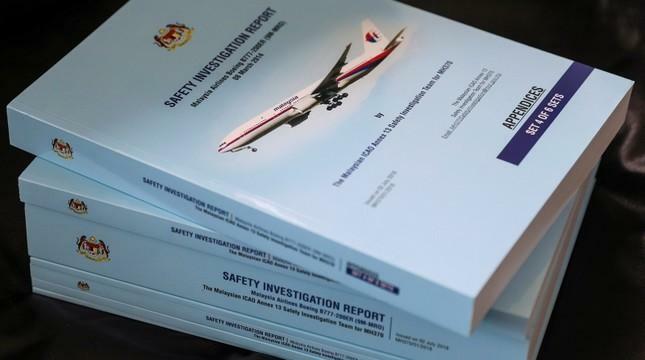 Kok Soo Chon, head of the MH370 safety investigation team, told reporters, "We cannot exclude that there was an unlawful interference by a third party," in reference to the decision to divert the aircraft from the intended destination. 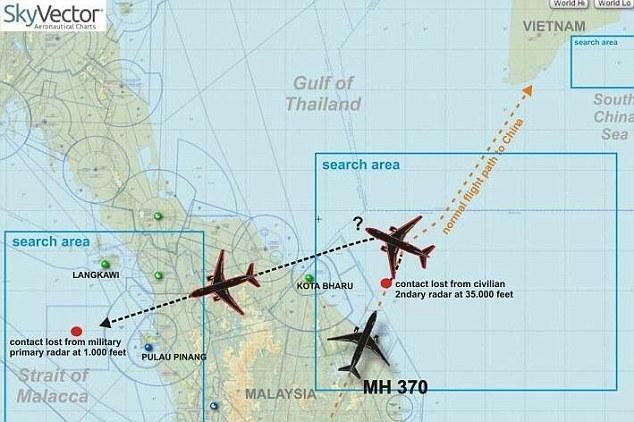 Data compiled by civilian and military radars analyzed in the report shows that the plane turned back in a complete U-turn after leaving Kuala Lumpur for Beijing, which investigator's say must have been done by manual control, and further that Kuala Lumpur Air Traffic Control (KLATC) "did not comply with established procedures." Among multiple lapses noted, the KLATC failed to communicate to Vietnamese air traffic controllers that they were handing over communications with the aircraft to Ho Chi Minh, and further ignored the plane's progress after transfer. The disappearance of flight MH370 remains among the world's greatest aviation mysteries, and Monday's announcement has reportedly left family members "disappointed" according to multiple media statements. The airline was carrying 239 people, mostly Chinese passengers, before vanishing without a radar trace or any observable signal. The jet turned thousands of miles off course from its scheduled route before it's believed to have crashed somewhere in the vast southern Indian Ocean. Perhaps the foremost mystery and element of speculation remains the final communication from the plane. 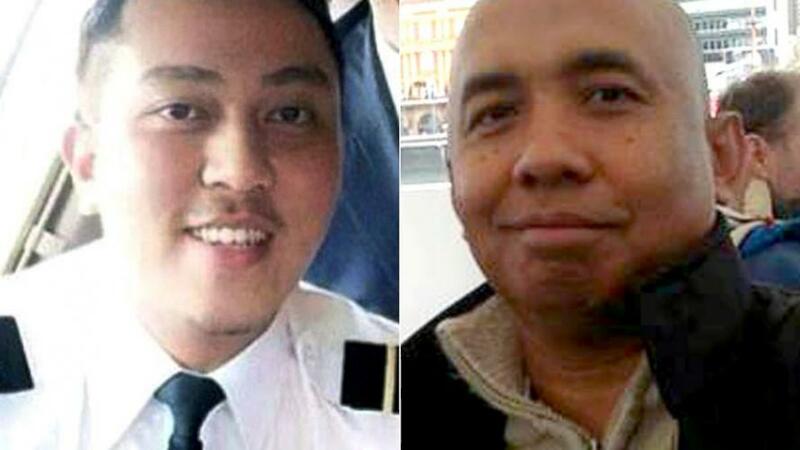 Captain Zaharie Ahmad Shah signed off with "Good night, Malaysian three seven zero" upon the plane's exiting Malaysian airspace and soon before it turned off course. Chief investigator Chon said of the pilots' background and mental health, which the report spends considerable pages examining, "We are not of the opinion it could have been an event committed by the pilots." The report also summarized an extensive investigation into the health and potential criminal history of each of the passengers, but turned up nothing unusual. Yet speaking at the press conference Chon still added that the findings weren't comprehensive enough to rule anything out, as the systems in the plane were manually turned off, and as the team was able to confirm the manual u-turn. The team reportedly looked deeply into every theory that's surfaced over the years, and even cited speculation on social media, including the bizarre conspiracy theories like Russian intelligence interference and alien abduction: "We had over 60 allegations...we removed them one-by-one and saw what remained behind," Kok said. A number of massive, costly operations have been conducted in the Indian Ocean to locate the wreckage — the most recent concluded in late May after three months which involved the US firm Ocean Infinity scanning an area of 112,000 sq km and netted nothing significant. China, Australia, and Malaysia had previously conducted a $200 million fruitless search last year which covered 120,000 sq km. 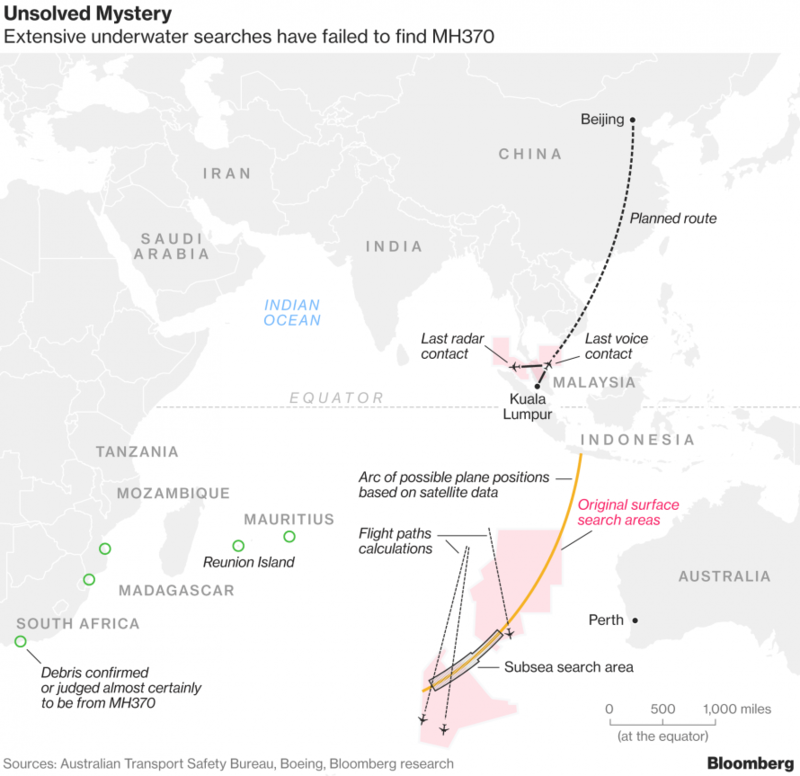 The main evidence showing the aircraft at some point plunged into the Indian Ocean includes the 3 confirmed wing fragments that have washed up along the Indian Ocean coast. In all, 27 pieces of debris fragments have been collected but only 3 could be scientifically matched to MH370. Chinese Foreign Ministry spokesman Geng Shuang suggested a continued, open investigation: "We hope that all sides can continue to remain in close contact and coordination, to properly carry out relevant follow-up work," he told a press briefing.